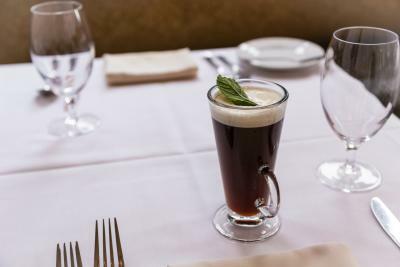 Stop by The Dorrance to enjoy a “Mint Irish Coffee” made with Irish whiskey, mint liqueur, fresh coffee, and topped with shaken heavy cream and mint leaves. 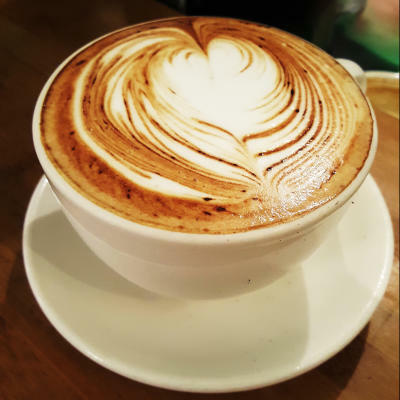 Head to Small Point Café for a bite to eat and a Mexican Mocha, which blends organic Dominican chocolate, cinnamon, a dash of cayenne, and organic, fair-trade espresso from local roaster Equal Exchange. This delectable drink can be made with almond, soy or traditional milk from Christiansen’s Dairy. 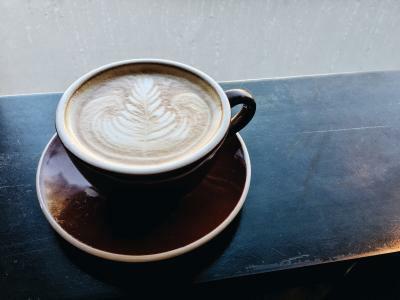 Spend an afternoon in the historic Providence Arcade and visit New Harvest Coffee & Spirits to enjoy their signature bourbon latte, the Stay-at-Home Dad. 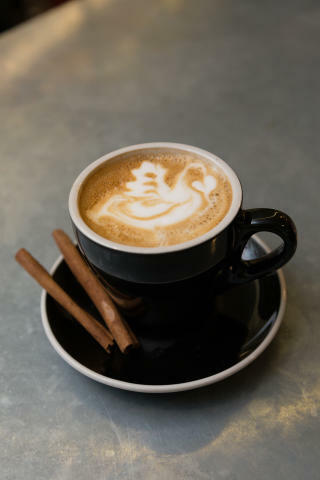 This combination of New Harvest&apos;s Whisper espresso, steamed Rhody Fresh milk, cinnamon-infused Demerara syrup, and Evan Williams bourbon will give you the feeling of being curled up next to a crackling fire. 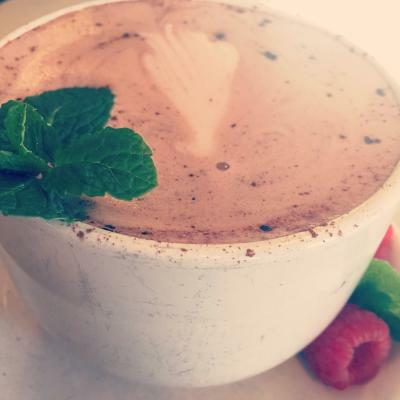 Visit Rhode Island’s only snuggery and enjoy a Drunken Raspberry Hot Chocolate, made with ChocoVine Raspberry Dessert Wine and drinking chocolate. Mixed with the intriguing décor, you’ll feel like you popped into Wonderland. Stroll down South Main Street and pop into Dave’s Coffee and try their signature Vanilla Bourbon Latte. Made with Dave’s housemade vanilla-bourbon syrup, espresso and milk, this smoky sweet treat can bring out the New Englander in anyone.